Asthma is a respiratory disorder characterized by constriction and inflammation of the air passages. Symptoms of asthma include wheezing, coughing, breathing difficulty, and/or tightness in the chest. Asthma may be triggered by allergens, viral illness; cold air; exercise; or emotional stress. Heredity also plays a role. The \"hygiene hypothesis\" is a proposed explanation for why allergies and asthma are now epidemic, especially in developed countries. The hypothesis holds that children who grow up in crowded and dirtier environments are less likely to develop these ailments than youngsters raised in cleaner, more protected environments. The idea is that the developing immune systems of less privileged kids are exposed to lots of germs from an early age and so become stronger and more protective of health. The hypothesis recently got a big boost in credibility. Researchers at Duke University Medical Center compared the antibodies in the blood of laboratory rats and mice, which grow in a virtually germ-free environment, with those of wild rats and mice. Despite this intriguing evidence, we need a lot more proof from human studies before the hygiene hypothesis makes the leap from theory to fact, and I wouldn\'t worry about a home being \"too clean.\" In fact, random pollution of the home environment has its own drawbacks. Children who breathe secondhand smoke are more likely to develop asthma, and among all youngsters with asthma, those who breathe secondhand smoke have more frequent attacks). There are lot of herbs available for asthuma disease by taking a shakti herbal ayurvedic product for asthuma you will get back from asthuma disease. We offer highly beneficial Asthuma Care. Allergy, Cough sinus problems, asthmatic complaints will be reduced and controlled by the intake of Asthuma Care, which we provide. One spoon of Asthuma care may be taken and chewed slowly two or three times daily, or whenever asthmatic problem is felt by the patient. People who want to get best bronchitis remedies should try this herbal product as it is a well known remedy for throat treatment. Agaram Herbal Asthma Care is a wonderful product for coryza. It is made up of natural herbs that are believed to be excellent herbs for the treatment of respiratory diseases. People suffering from respiratory problems may take this herbal remedy regularly to keep fit and avoid any attack of respiratory infection. The herbs present in this product help to boost up the immunity and prevent recurrent attacks of asthma or bronchitis. It is a very good remedy that may be taken during winters to prevent attacks of cough and cold. It is a safe remedy and does not produce any adverse effects on other parts. It rejuvenates the respiratory organs and boost up energy to fight against recurrent attacks of asthma and other respiratory problems. 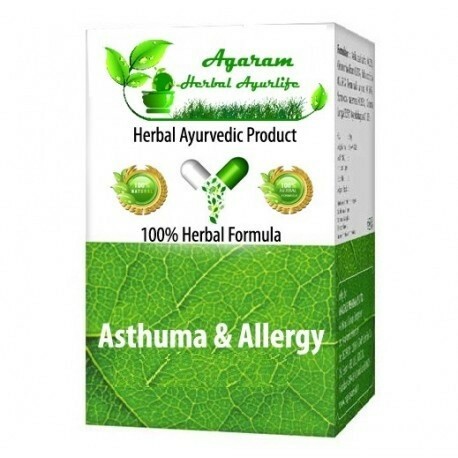 Agaram Herbal Asthma care is specially made for the treatment of the respiratory diseases. People who suffer from recurrent attacks of respiratory infection should take this natural and herbal choorna everyday to boost up the immunity. This herbal remedy for bronchitis is a wonderful product as it gives quick relief from symptoms of bronchitis. 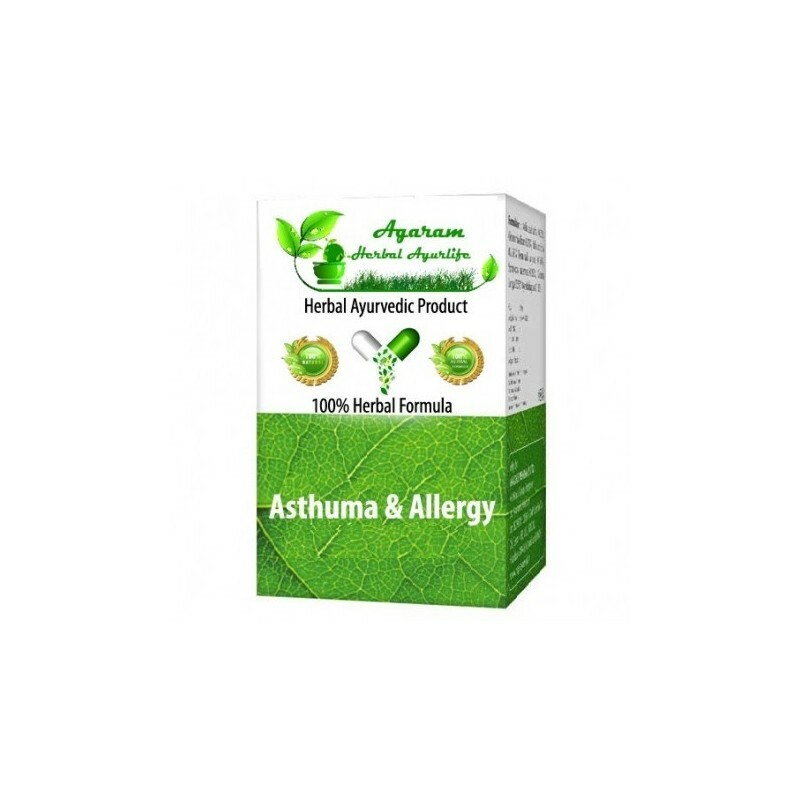 There are large numbers of Agaram Herbal Asthma care available in the market that gives temporary relief from the symptoms of bronchitis but Agaram Herbal Asthma care gives permanent relief from cough. It may be taken by people of all ages and for any period of time as it is safe and natural. It helps in the treatment of bronchitis by boosting up the immune system. It helps in eliminating excess of mucus from the respiratory cells and gives quick relief from cough and congestion. It helps in providing energy to the respiratory cells and prevents recurrent attacks. It nourishes the respiratory organs and is a wonderful remedy for whole body system. People who suffer from recurrent attacks of bronchitis should take this natural remedy regularly to prevent signs and symptoms of bronchitis. All the herbs used in this natural herbal product are safe and well known to produce excellent results in all cases of respiratory infections. It is also a wonderful remedy for people who suffer from asthma. It helps to prevent recurrent attacks of asthma. It is also suitable for young children who suffer from asthma as it boost up their immunity and helps in the treatment of asthma. The herbs present in this Agaram Herbal Asthma care are beneficial in the throat treatment. Agaram Herbal Asthma care is recommended for digestive problems also. It helps in the treatment of digestive disorders as it helps in boosting up the immunity and provides essential vitamins and minerals to the body for optimum functioning. It not only helps in the treatment of respiratory infections but also is a good remedy for general weakness of the body. It is a good remedy for women who suffer from osteoporosis and weak immunity. It helps in increasing the strength of the body organs for normal functioning. Agaram Herbal Asthma care is a wonderful remedy for old people who suffer from bone and joint problems. It provides essential minerals and vitamins to the whole body for normal functioning. Thus,Agaram Herbal Asthma care may be taken by people of all ages for the treatment of any problem. It is a general body tonic that provides energy to the body cells.